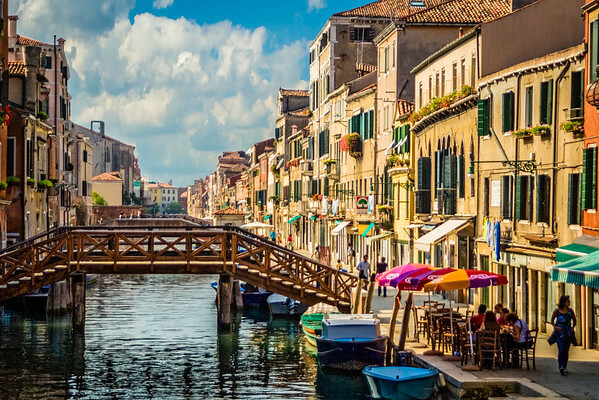 VENICE, ITALY - The city of canals. This is a place that should be on everyones "Bucket List". These images were taken during a trip to that area of the world in September 2005.